Epstein recently presented a multi-media lecture on his work at Rencontres d'Arles. 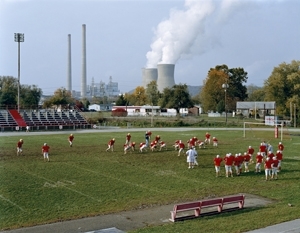 This spring, Epstein was awarded the prestigious Prix Pictet Photography Prize for American Power. His most recent book, Berlin, is available now through Steidl Publishers.